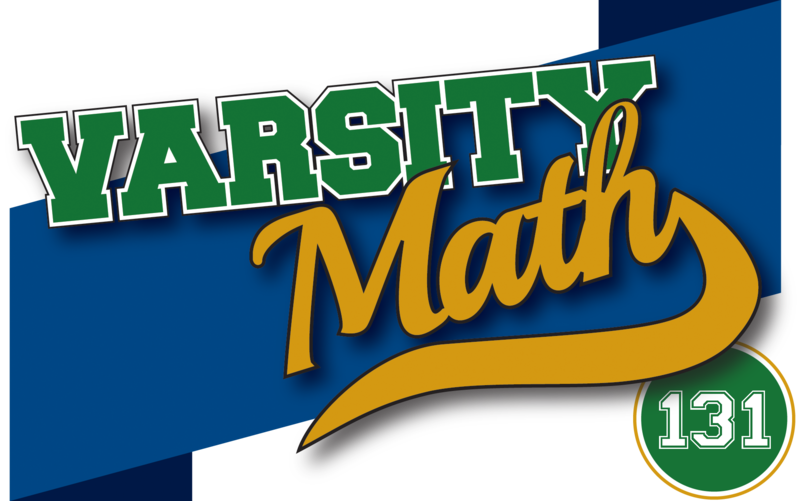 Another workout in logic is in store for the math team. 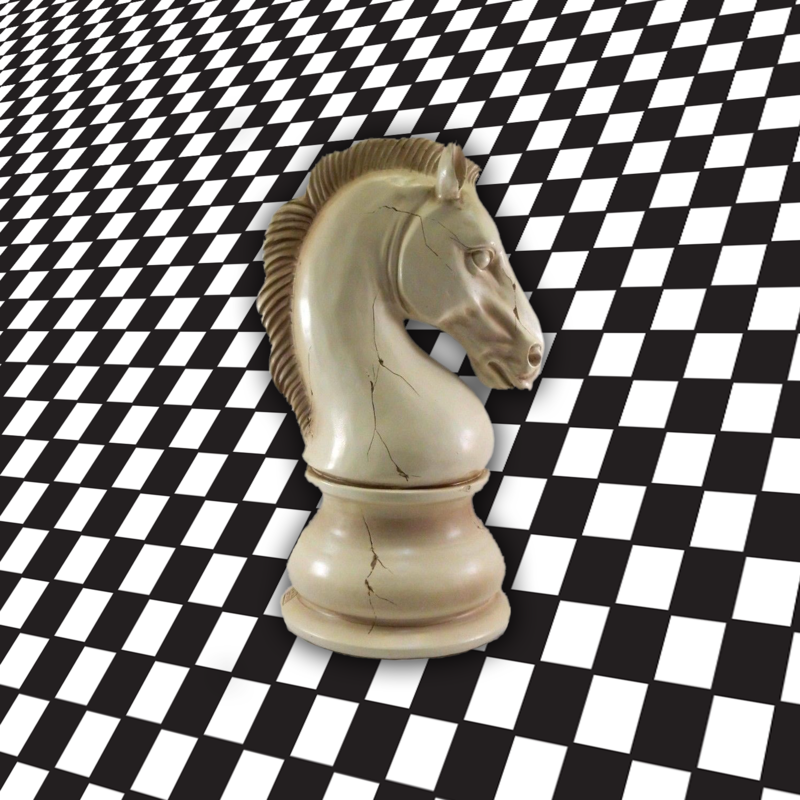 A knight is placed on an infinite chessboard. If it cannot move to a square previously visited, how can it be moved in as few moves as possible so that it has no more moves available? What number is on Ana and what number is on Boris? The thickness of the shell in The Size of Humanity would be about 9.14002103 ten-thousandths of a millimeter. This is less than a micron (= one millionth of a meter). In Fish Pond, the water level is 8 inches above the platform. The surface area of the earth is A = 4πR2, where R = 6371 km. The volume of a shell of small thickness, t, is approximately V = At. In our case V = 7.4 × 109 × 63000 × 10-15 km3 = .4662 km3 so t = .4662/(4πR2) = 9.14002103 x 10-4 mm or 9.14002103 ten-thousandths of a millimeter. Define L as the side of each cube, A as the surface area of the pond, and d as its original depth. The volume of water is V = Ad. With some thought, it becomes clear that the first and second blocks must not be completely submerged after they are placed. Placing the third block then submerges all three. Suppose the first block causes the water level to rise by h. By conserving the total volume of water, we have V = (A – L2)(d + h) = (A – 2L2)(d + h + 12) = A(d + h + 24) – 3L3. Combining these three equations gives L = d + h + 16. The water level above the platform is then d + h + 24 – L = 8 inches.